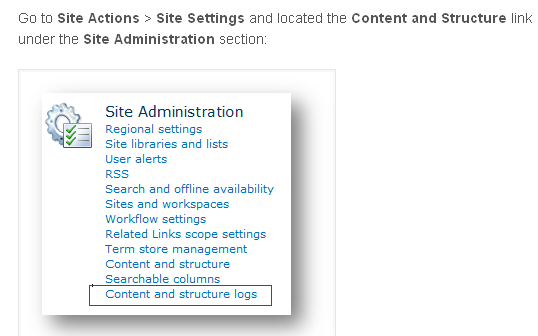 Content and Structure in Sharepoint 2010 helps to copy ,move and delete the files within the site collection . The Site Content and Structure page is available in Site collections where Publishing is turned on. If it throws an error, the list is corrupted. Delete the corrupted list using force.